Voice Acting and VoiceOvers by Jake Jacobs! "Your Words, Our Voice - Together We Say It!" 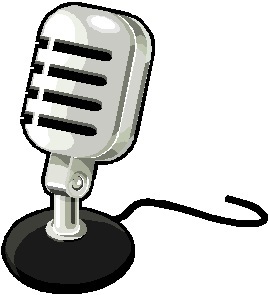 Providing Commercial, Radio, Narration, Website, Training/Corporate, Games and all other voice needs! Real & Many Unique Voices, Sounds, Impressions, Characters, etc. Copyright © 2010 Voice By Jake, LLC. All Rights Reserved.